Grease Monkey: The Automotive & Preventive Maintenance Experts! Come visit Grease Monkey today! 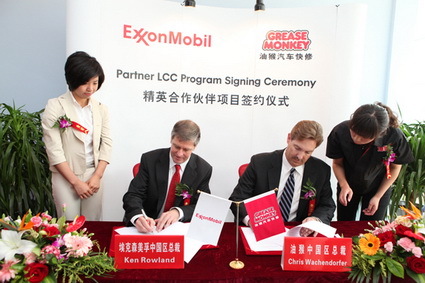 Grease Monkey signs strategic partnership with ExxonMobil. Come visit one of our Car Care Centers for your Full Service Oil Change, Preventive Maintenance, Car Repair, Brake Services, Car Wash, Tires, Automotive Accessories, or Car Beauty needs today! No appointment necessary for most services, which are often completed while you wait. 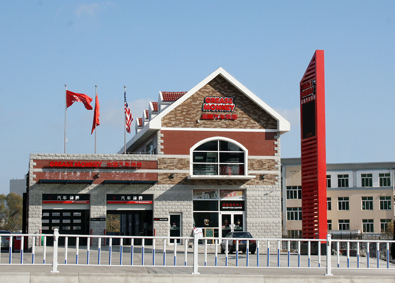 Call our Center hotline at +86 400-618-8887 for more information or to find out about our next Customized Auto Education or Car Care Clinics in your area. Grease Monkey is proud to be a FIELD Global Partner of Harvard Business School. What is most important for an automotive repair center?